Last November I presented a paper at the Academy of Homiletics and received several important pieces of feedback from persons in the audience. As I finished re-writing that paper for publication last month, I couldn’t help but reflect on how important it was to receive that feedback in November. The paper (now a chapter in a book) was significantly improved due to this feedback. As preachers, I wish that we could get such feedback, but in my experience, such opportunities are few and far between. There are several types of sermon feedback. The most common is immediate and informal: a comment in passing at the church door, or sometime later that day. One way to improve this kind of feedback is to create a few questions designed to improve these moments of serendipitous sermon response. 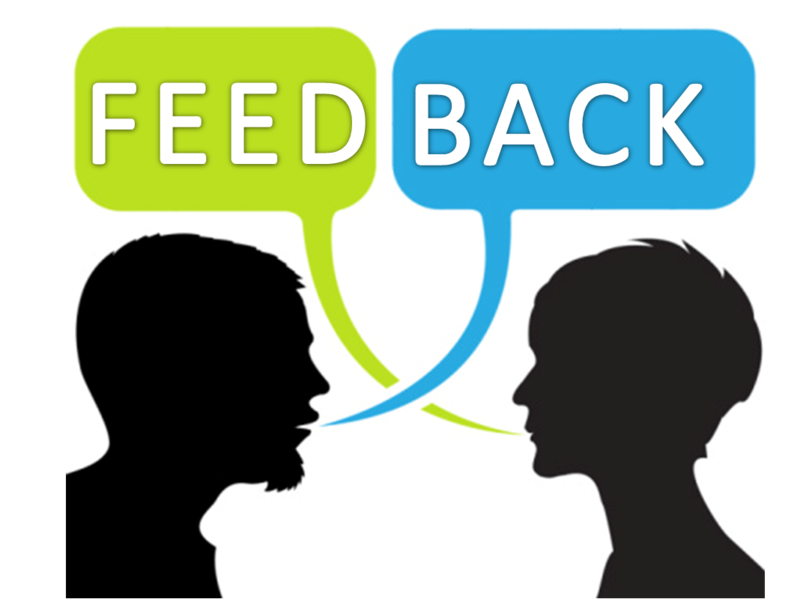 The second type of feedback is content-based and designed to encourage active listening. 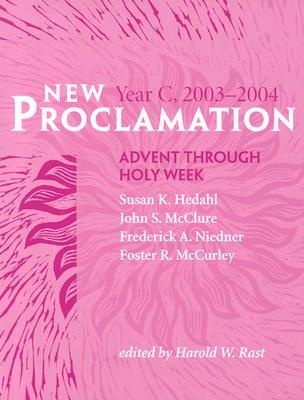 In some congregations, an adult Sunday school class before or following worship, or a sermon blog or Facebook page is linked directly to the sermon. Another option is to build feedback into a sermon preparation brainstorming group or sermon roundtable. In this collaborative preaching model, we can receive feedback from a small group concerning the previous week’s sermon. At the same time the group is invited to “feed-forward” information regarding what you might preach next Sunday. This tends to broaden the scope of feedback and increases ownership of the preaching process by those involved. A third type of feedback involves sermon-coaching. We can seek out a mentor or homiletical coach, perhaps even engaging a group of experts or peers who will provide feedback on every aspect of our preaching. This approach is best if we are striving to dramatically improve or transform our preaching. A fourth model of feedback exists as part of a congregational study. 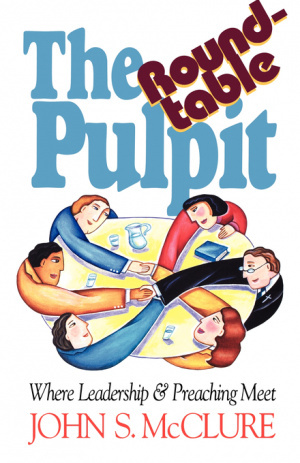 When a congregation is going through transitions, it is possible to conduct interviews with focus groups and key individuals of different ages, races, and social backgrounds in the congregation in order to determine key patterns, expectations, and issues among sermon listeners regarding the pulpit. We can then make appropriate adjustments. The final form of feedback is self-feedback. We can always make good use of audio and video technologies to listen to and watch ourselves. Regular self-analysis helps us to catch bad habits as they are forming, modify gestures, pitch, and intonation that have become predictable, and work on a range of problems related to sermon organization, language, and style. In my opinion, receiving sermon feedback is absolutely crucial to improving our preaching and increasing the involvement of listeners in the sermon process. 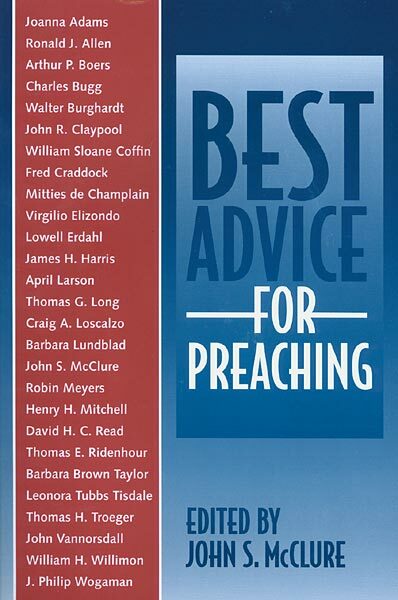 For more on sermon feedback see Best Advice for Preaching, and Preaching Words: 144 Key Terms in Homiletics. I think I’m noticing something about this generation of sermon-writers: they organize their thought as if they were using hyperlinks. When I challenged a student recently for having fifteen to twenty distinct ideas competing in a sermon, he was shocked. Each time I pointed out how he had either “moved on” to a new thought, or “engaged in circular logic” by coming back to a previously developed thought, or had “created a rabbit trail” by developing an idea with such detail as to lose track of the original thought, he said: “that’s easy to follow, isn’t it?” and “don’t you see that I come back to the main ‘page’? (notice the computer metaphor), or “that’s just a quick definition, right?” When the class was asked whether they could follow all of the nuances of logic in his sermon, remarkably, they got about 60 percent of it (not great, but significantly better than I had expected). In 1956, George Miller conducted what is now a famous (if modestly contested) piece of research and concluded that short-term memory could only handle 7 plus or minus 2 “chunks” of thought at a time (further research suggests that the number should be lower – probably between 3 and 5 “chunks.” The issue at stake here, however, is the status of these “chunks” – whether these chunks of thought have to be completely discrete, and how much inner development is permissible. And, of course, there is the cognitive science question that professor Miller would have found interesting: Is it possible that computers are changing short-term memory so that “chunks within chunks” are becoming more manageable? And, to push even further into this cognitive science domain: Is it possible that logic is changing? Is linearity absolutely necessary in public speaking? Or, will it be in, say, 50 years? Of course, I have no answers to such questions. What I do know is that one still has to have identifiable “chunks” that can, in fact, be remembered, and that digression, circularity, rabbit trails, and other forms of circumlocution have a distinct tendency to obfuscate and obscure one’s message – even for hyper-linkers. After all, how many times has each of us begun following hyperlinks and NEVER made it back to the “home page” at all – forgetting the original link in the first place?! Fess up, please. So how do we decide how far one can “link” within a “chunk” of thought? Is there a time limit? Rhetorical space limit? My hunch is that, as with hyperlinking, the shorter, more direct, and relevant the “trail of links” the better. At a pastor’s conference this past summer I was asked what I thought about using “multimedia” (film, Youtubes, drama, art, music, etc.) to enhance sermons. I replied that I am very interested in anything that might contribute (and not detract from) the communication of the gospel. Before beginning, a brief definition: I’ll be using the words “medium” and “media” in a rather pejorative way here, as simply a particular means of communication in the broadest sense (video, Internet, television, digital media such as twitter, email, etc.). I will also, and perhaps more predominantly include in this term what might better be called “forms” of communication: drama, music, video, film, etc. I aspire here to street usage – or what pastors typically mean by these terms. Apologies ahead of time to my nit-picky communication scholar friends. Let me make only a few observations from my own experience here. First, to do it right, I find that multimedia preaching takes time, training, and coordination with whoever is in charge of seeing to it that all additional media are managed well. It usually takes a full team of people to plan and execute this kind of sermon. Second, adding other than oral/aural media to a sermon can be distracting – splitting focus. If we have lots of other media vying with us for attention, we will lose audience focus. In other words, I find it helpful to give any other medium of communication its own space and time during the sermon. 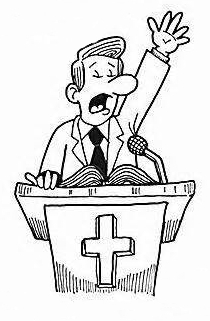 With the possible exception of running sermon “points,” I don’t like to have another medium active at the same time that I am speaking. The only exception for this occurs when I provide “voice over” or “commentary” for the photo, video, or other media event while it is being presented – i.e. when my focus is directed, along with my audience, directly onto the media presentation. In short – I don’t just have lots of other media “stuff” happening in the background or alongside my regular sermon. I give another medium its own space and voice in the sermon itself. Third, before I use another medium of communication, I gauge my purpose. Do I want to make sure everyone is able to track my main points? Do I want to illustrate? 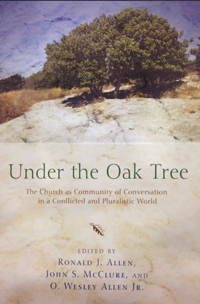 Do I want to enhance the congregation’s geographical knowledge of first century Galilee? Do I want to increase dramatic impact? Do I want to introduce the sermon? Do I want to conclude the sermon? Do I want to enhance my sermon’s theological clarity or impact? Etc. Fourth, I don’t limit my idea of multimedia to “presentation” media – i.e. visually projected media. There are many forms of communication to consider – music, drama, dance, digital media (twitter, other social media), etc. support the sermon’s message or outline. This is not my favorite usage. If it is done, it might be done throughout the sermon. There are many other issues, of course, for multimedia preaching – copyright infringement, generational tastes, keeping abreast of technology changes, cost of production and presentation equipment, and so on. This kind of preaching is not to be entered into haphazardly or without a team of support. It can be effective, however, when it is done well. Many preachers are excellent humorists. Not only are their sermons entertaining, but these preachers seemed to love getting a laugh – and they don’t feel that their sermons “work” unless they get a laugh or two. There is good biblical precedent for humor. Sarah laughed when she discovered she was to have a child at an old age. God laughs in Psalm 2:4. Some of Jesus’ parables seem to want to get a chuckle. Both Henry Ward Beecher and Charles Finney were humorists in the pulpit. 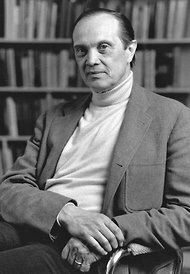 William Willimon, in the Concise Encyclopedia of Preaching, argues that humor can assist the preacher in “taking God a little more seriously and ourselves a little less so.” Charles Campbell and Johann Cilliers, in their wonderful new book Preaching Fools: The Gospel as a Rhetoric of Folly, argue that laughter can be, in fact, a socially and politically subversive activity in the pulpit. 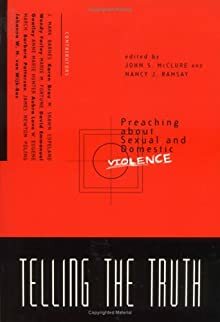 1) it connects the preacher and the audience. There’s nothing like sharing a good laugh to put us all in the same boat. 2) it “breaks the ice” and puts the audience at ease. 3) it can promote authenticity – taking ourselves with a grain of salt, in order to shift the focus onto God. 4) it can help us subvert the status quo – showing the seams and edges, and even the dark underbelly of many of the sinful systems that enslave us. Several potential problems seem to accompany humor in the pulpit, however. 2) it can be forced – unnatural to the preacher’s own personality and style. This is especially true when stock jokes are told. 4) it can dislocate the sermon’s “point.” We’re so busy laughing and sharing a good mutual “wink,” that we forget what the message is about. When humor is not used for its own sake, however, and is relevant to the idea being expressed, it can have tremendous communicative power. And when it is used well in preaching it expresses the shared humility of both preacher and listener before a God who topples all of our self-serious agendas. 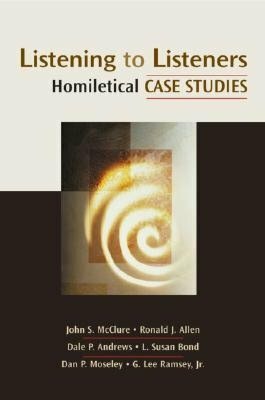 For more on this topic, and 143 other homiletical topics, see my book Preaching Words: 144 Key Terms in Homiletics.